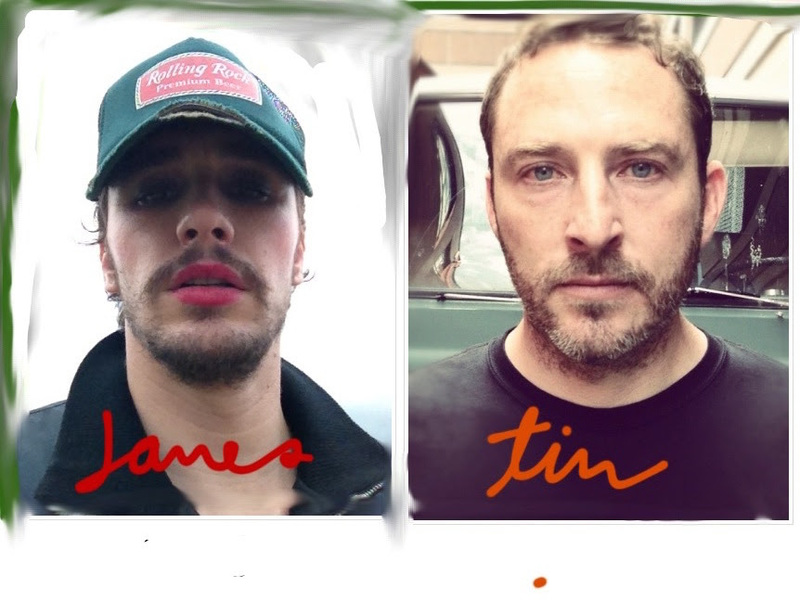 James Franco and Tim O’Keefe are the duo Daddy who encompass music, film and installation art into a multimedia experience. Their latest work is a full-length album and full-length film entitled Let Me Get What I Want, which comes out in Spring 2016 via We Are Daddy/Kobalt. Today, they shared the upbeat album track “You Are Mine”,featuring The Smiths’ Andy Rourke on bass guitar. You can hear it via YouTube HERE. James recently published a book of poetry called Directing Herbert White: Poems. Two sections in that book are called “Poems Inspired by Smiths’ Songs” and are a series of poems loosely based on people James knew at Palo Alto High School; each poem sharing the title of The Smiths’ song that inspired it. James and Tim discussed the poems and their love of the Smiths. They soon decided to use these poems to create the new songs for their album. James discussed the process in his VICE column HERE. The accompanying film can be viewed as an hour-long film, or as individual music videos for all of the album’s songs. The film has no “beginning” or “end” point, it works like a loop (i.e. the “last” video, or video 10, connects to the first video, video 1, seamlessly). The film stars Palo Alto High School students, and edited in a Lynchian style reminiscent of Twin Peaks. Last November, the first track “On The Sideline” (fka “This Charming Man”) from the album/film was revealed via VICE HERE. The Let Me Get What I Want album and film will exist as installation exhibitions in 2016. The Planet Of Sound – End Of Year Playlist 2015!